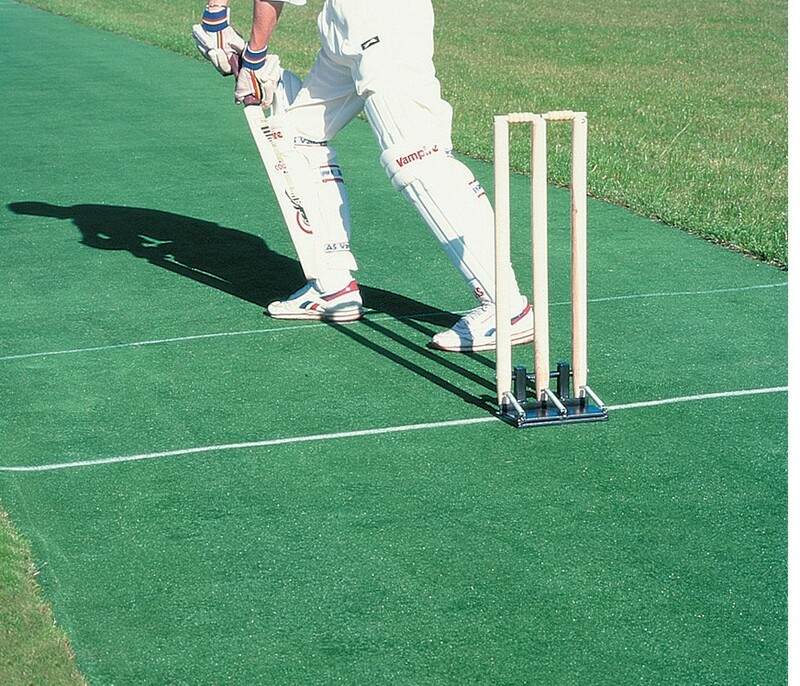 Top quality full length woven wilton polypropylene wicket, 30m long x 2.74m wide. This excellent bladed carpet is designed as a permanent installation surface to be fitted to a properly prepared hard porous stone base with the addition of a geotextile shock pad. This is a superior artificial playing surface. This price is for one 30m long x 2.74m wide playing surface plus one 30m long x 2.5m wide shock pad and is for supply only (not installation). Please contact us if you would like a full installation price. We can supply the carpet and shock pad separately if required.